Confused about which essential oils you can and can’t use for your kids? It’s so important to know for sure what is safe! Essential oils are powerful and should be treated with the same care that traditional medicines are. Whether we’re dealing with cold and flu season, allergies, anxiety, sleep problems, or similar health and wellness issues, essential oils can be a wonderful addition to our tool kit as busy moms! But using essential oils safely is of utmost importance! 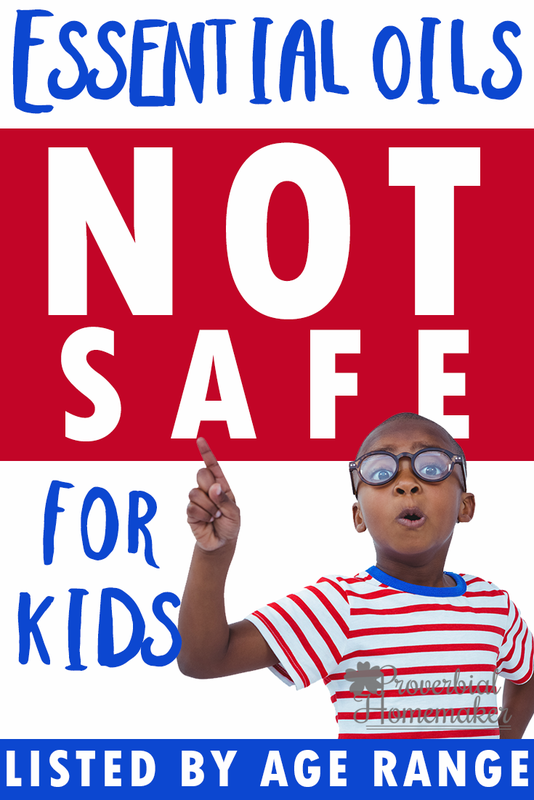 Two questions I get all the time are 1) how to use essential oils safely with kids, and 2) which oils should be avoided for a particular age. 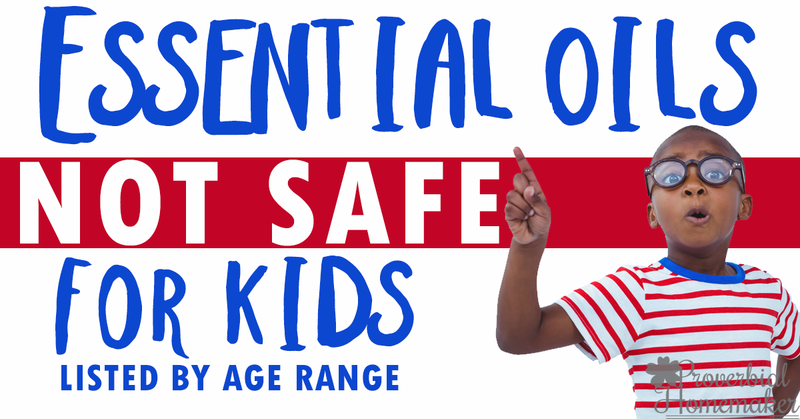 A little while ago I wrote a handy post for you with information about how to use essential oils for kids safely. But I still have mamas who would like to have a list of oils they should NOT use with their child, just so they can be certain. I totally understand that! This post reflects my recommendations based on a few key sources and other research I have done. I’ll be sure to update it if I learn new information that changes anything! I get most of my essential oils safety information from two main sources: My aromatherapy certification course with The Aromahead Institute (here is a separate short course they offer), and Robert Tisserand and his book Essential Oil Safety. I have learned that different experts have different approaches to safety use. My aromatherapy course does not recommend essential oils use for kids 5 and under. Instead, they recommend using hydrosols, which have many wonderful therapeutic properties with trace amounts of essential oils. This is the most conservative approach I have found thus far. 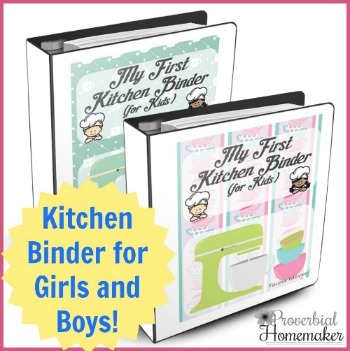 The reasoning is that you can use herbs and hydrosols to get the effects you need without running any risk of overloading their the little systems of the under 6 crowd with powerful essential oils. Many aromatherapists take a slightly less conservative approach similar to that of Robert Tisserand, another essential oils expert. In Tisserand’s book, Essential Oil Safety, and other publications, he indicates proper usage and safety of various oils for different age ranges. Personally, I like his approach, although sometimes I lean a little more conservative on a few oils and situations when it makes sense to me. Erring on the side of caution is just wise, in my opinion, and it’s really that hard to do with all the oils, hydrosols, and herbs available. You’ll also find some sources that are much less conservative and have different recommendations about certain oils like peppermint, dilution rates, or whether or not they can be used for kids. Many times these are essential oils companies, books, or blogs. Sometimes there is a studied and reasonable difference in opinion (we have to remember that there aren’t vast clinical studies and research sources to draw from like there are about drugs) but often they are simply repeating misinformation they found somewhere else. When in doubt, use sources like Essential Oil Safety. You can also email me to ask and I will find out for you, or join our Growing Naturally FB group where you can ask me questions! So, let’s get started! Below you’ll find a list of oils organized by age group, indicating when they should NOT be used. For safe oils, use a .5-1% dilution or lower. Bergamot (Citrus bergamia) For older kids, be aware that bergamot essential oil is a phototoxic oil, which means they should just be diffused or only used topically when you can protect the area from the sun or avoid sun exposure for 24 hours after use. Cinnamon bark (Cinnamomum verum) Never safe topically for any age. Grapefruit (Citrus paradisi) Expressed grapefruit is phototoxic. For safe oils, use a 2-3% dilution or lower. Most of these are indicated unsafe just for topical application due to the stronger nature of the oil as well as possible skin reactions. Technically they are safe for diffusing unless otherwise noted. I commented where there’s explicit safety concern for diffusing. However, as a practice I steer clear of them for both topical and diffusing since there are other, gentler oils I can use for the younger kids. If there is a small amount of one of them in a pre-made blend I am diffusing I may still diffuse it, but using a smaller amount. Verbena, Lemon (Aloysia triphylla, Aloysia citriodora, Lippa citriodora, Lippa triphylla) Lemon Verbena is phototoxic. Peppermint (you can use a drop or two in the diffuser, but do be careful. I don’t recommend topical use generally but if it’s in a blend at less than .5% dilution it is ok. Personally I just stay away from peppermint for this age range.). 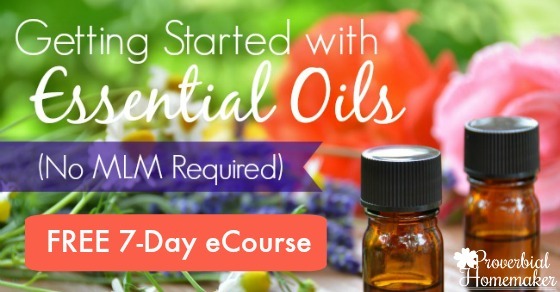 A Free 7-Day Essential Oils Course to Get Started! Good idea! I’ll work on that. Can you still safely use these oils on yourself when you have small kids in the house as long as you don’t diffuse/put on them? Yes! Some oils aren’t safe for pregnant or nursing women, but otherwise that would be fine. I have a 2.5 year old who still nurses about 2-3 times/day. Which oils should I avoid? I always read such controversial things when it comes to essential oils…kinda deters me from using them. I used sandalwood on my son at 5 months. Why exactly is it not recommended? The reason for those discrepancies is because many people disregard safety information entirely or misrepresent it. Some experts and aromatherapists also have different levels of comfort recommending certain kinds of oils for certain age levels, so you may see some of that as well. That really confused me when I first started researching essential oil safety but now I can see where most people have heard their information based on what they say about child essential oil safety. 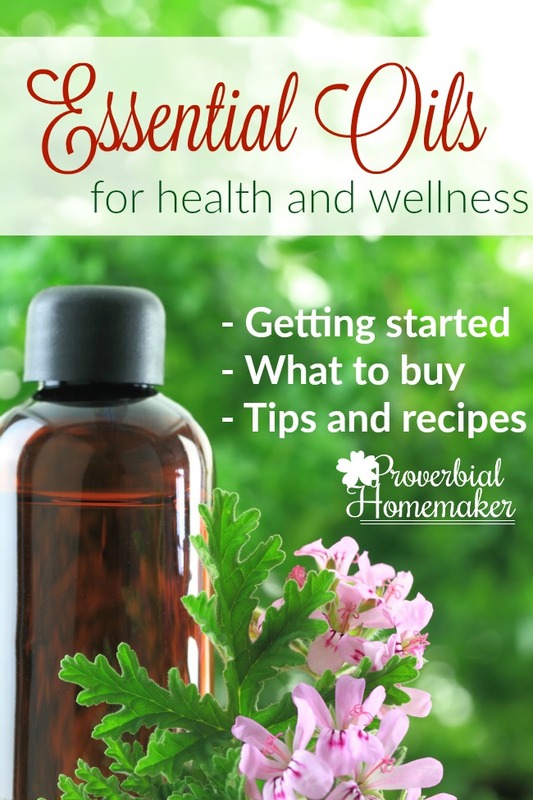 The list I put togethe is based on the information from essential oil expert Robert Tisserand. I personally don’t use sandalwood with kids younger than two but that’s just a more conservative safety preference. I looked up more info on sandalwood specifically and it looks like there are some cases of skin reactions or photoallergic reactions, which would be more of a concern for very young babies. I think generally using the list of oils safest for very young babies (under 6 months old) is just a better practice since we know that they are gentler overall and the risk of harm, if properly used and diluted, is very small. I was going to make homemade bug repellent instead of using store bought with deet. I have a 1.5 yr old, 3, 6, and 9. Most of the oils that are to be used are on your list. If I am putting the repellent on their clothes and not directly on their skin is it safe? It calls for citronella, eucalyptus, geranium. tea tree, lemon grass, rosemary, and lavender. It also says you can omit an oil and use more of one of the others. I am trying to repel mosquitoes and ticks in Wisconsin. Do you have any advice? Thank you in advance! Hi Bethany! Here are my DIY recipes for bug repellent, including one for adults and one for kids! If you already have the ones you listed on hand I would skip the eucalyptus (unless it’s eucalyptus citriodora, which is fine) and the rosemary and add a few drops of the other ingredients. Would you consider this safe for a two year old? I didn’t realize essential oils weren’t safe. Not that I use often, but on occasion when baby was sick I would put some in a humidifier or have bought or received as a gift a blend of roller-ball type products to put on baby’s feet. Now I feel awful I ever did without checking. I’m normally one to over-worry and research everything. I completely understand Stefani 🙁 It really is frustrating! I looked at that product closer and I’m not sure what to say – with that list I wouldn’t use it, and I didn’t see age-specific safety cautions other than skin testing under 6 months old. I just wouldn’t choose it. That said, if your child is ok right now I wouldn’t worry about it too much – I just wouldn’t continue using the product. Instead, I would get RMO’s Bug Away roller bottle or Bug Away Neat and use it with a base oil (fractionated coconut oil or something like that) to help keep the bugs off. I believe Plant Therapy has one too. 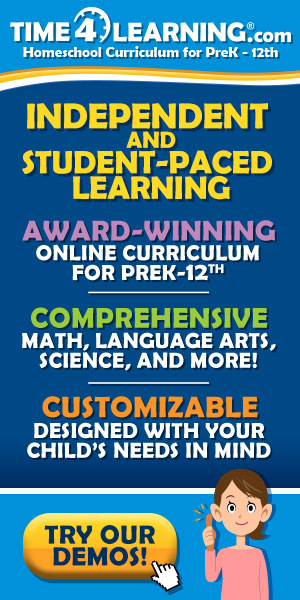 Both of those companies put together good kid safe blends and recommendations. I was wondering if you could tell me some of the risks associated with using certain essential oils with young children. I understand that peppermint, eucalyptus, Rosemary, Wintergreen, and so on, are unsafe for young children. Are these oils deemed unsafe strictly for the risk of skin irritation or are there more serious risks? It depends on the oil, but there can be other issues. For example, below is some of the info made available in our Growing Natural FB group about safety of eucalyptus. Too much of Eucalyptus Globulous (due to high 1,8 cineole) can sometimes act negatively on the temperature receptors of children’s lungs and cause slowed breathing. The general recommendation is to not use eucalyptus globulous or radiata with kids under 10. I’ve heard some more conservative recommendations, which I tend to go with, recommending not using them for kids under 12. (On the other hand Robert Tisserand has said that eucalyptus globulous and radiata can be diffused (1-2 drops) and applied topically at a concentration of 0.5% (2 drops in 4 teaspoons carrier oil). But my choice is to avoid them with kids in my own blending and diffusing because a) other oils work as well, and b) kids don’t love the smell anyway. Eucalyptus radiata – still has high 1,8 cineole but not quite as much as E. globulous so it’s a bit softer in effect and scent, although still very powerful. It’s often preferred for elderly folks and if you’re looking for respiratory relief. Great combined with the globulous for diffusing to kill germs, boost immune system, and help congestion. Eucalyptus citriodora – very different from globulous or radiata. Not at all high in 1,8 ceneole and so it doesn’t pose risk to children. Often you’ll see it lumped in with the others and that’s incorrect. This is information according to Tisserand and his book Essential Oil Safety, the Aromahead certification course, and my own examination of the GC/MS data for all three varieties.